Preface GATE examinations have now attained high importance due to several reasons. Many engineers, just after clearing examination from engineering colleges, plan for appearing for GATE examinations. 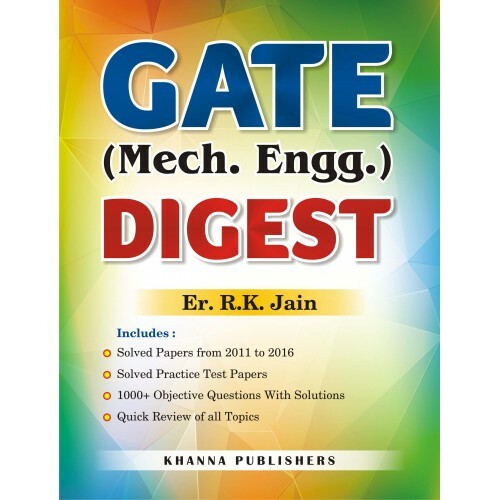 The syllabus for GATE exams is more of less in line with subject taught in several engineering institutes. Thus clearing GATE exams is an easy task. 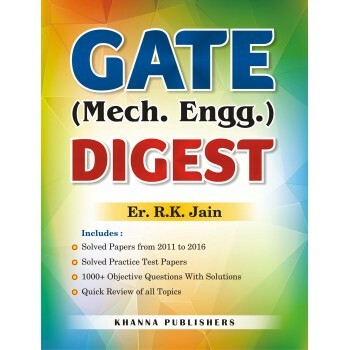 All that is needed for success in GATE exams is quick revision of all topics as per syllabus prescribed for GATE exams and familiarisation with previous years questions set in exams for GATE.